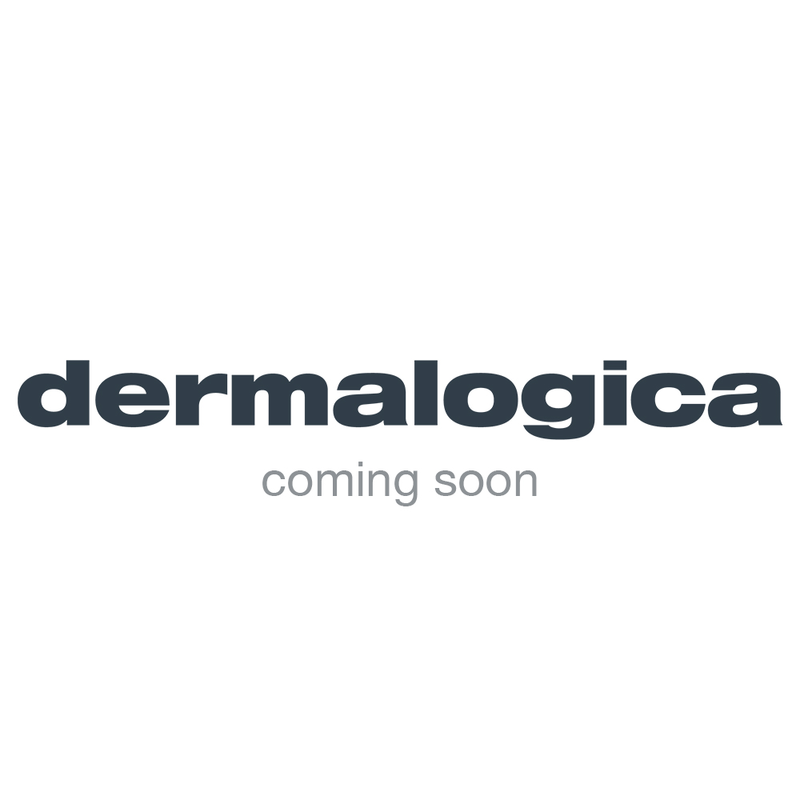 At Dermalogica we believe that the professional skin care therapist is the secret weapon to achieving the best skin ever! We recognise how hard you work to obtain and maintain skin results, so we have developed an incentive programme that you will be proud to be part of. Upon achieving PSP status, you will receive a gift of 'congratulations'. Once a status as been achieved, the achievement remains i.e. you are a PSP for life!